Have you ever wondered what it would be like to drive a standard gauge size steam locomotive? 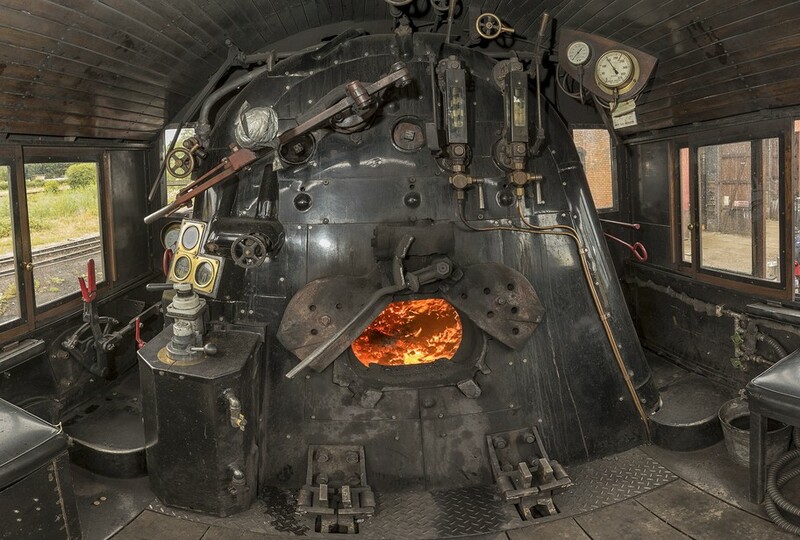 Or do you know someone who has always dreamed of taking the controls of a historic locomotive? If so then a Regulator Course is just the ticket. 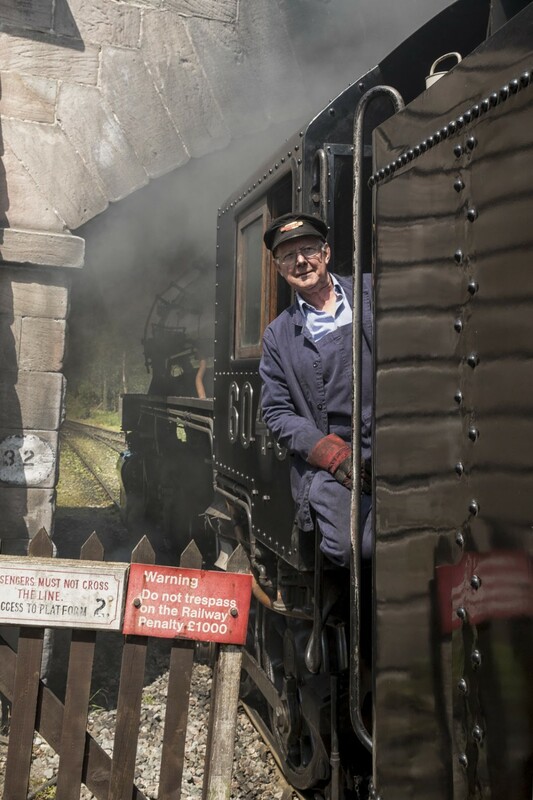 Blow the whistle, open the regulator and feel the power of steam as you become a train driver for the day, and pass through the beautiful and scenic Churnet Valley. This course is ideal for those who haven't taken to the rails before. Here participants take to the controls of a historic steam locomotive without carriages. 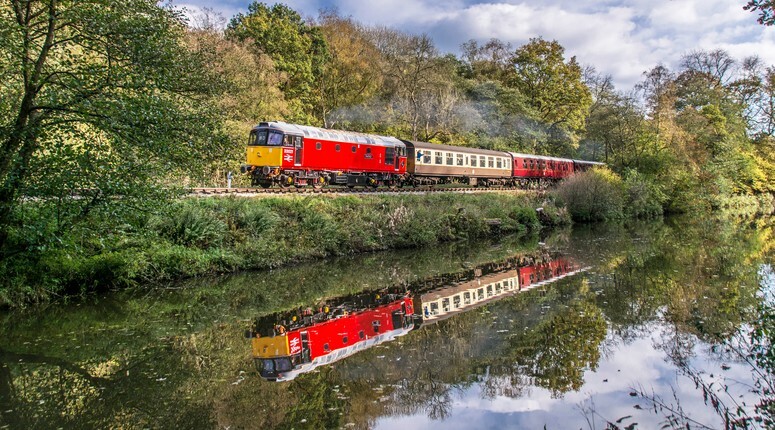 Enjoy 11 miles of one on one tuition aboard our locomotive along the picturesque Churnet Valley Railway enjoying the stunning Staffordshire Moorlands. There will be opportunities to take photographs to record your special day and as a memento you will be presented with a certificate and complementary polo shirt. • Please note that the Regulator courses take place during times when the railway is not carrying fare paying passengers. • The Regulator courses are very popular and we therefore strongly advise that you make an early booking. 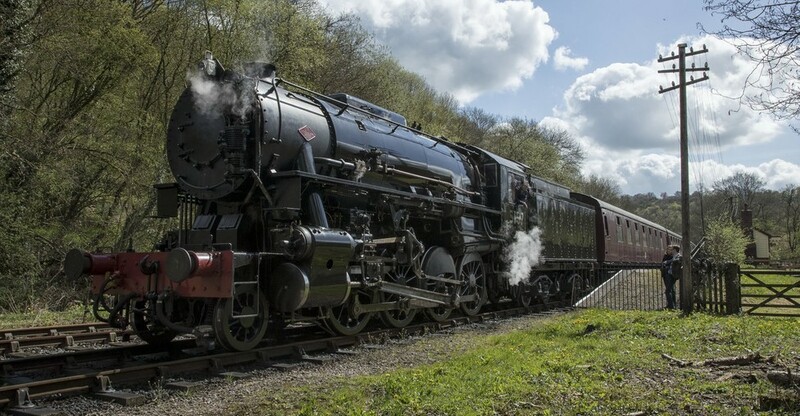 • Please note that the Churnet Valley Railway (1992) PLC reserves the right to reschedule any Regulator course for whatever reason and sometimes at short notice should a locomotive failure occur.